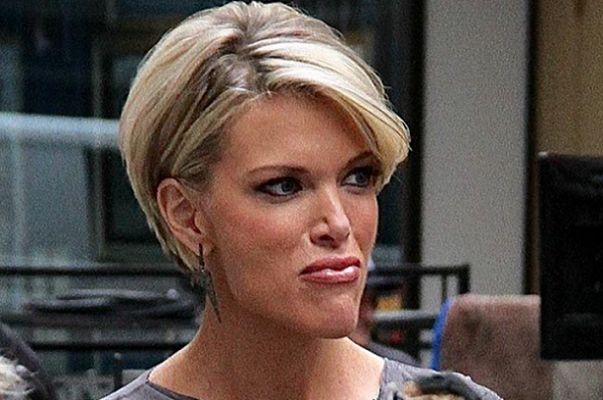 Megyn Kelly rocked the mainstream media world when she left Fox News to go to NBC. She received a massive salary, two shows that she would anchor and a leading role in NBC’s political and major event coverage. There was a lot of speculation about who would take Kelly’s place, but eventually, Fox settled on Tucker Carlson. And how is he doing in her place? Better than she might have expected. Tucker Carlson has been making a big name for himself by inviting liberal guests onto his show and then utterly annihilating them. And judging by the ratings, Americans are loving it. Viewership has gone up 31% since Carlson took over. “Tucker Carlson’s Tonight” had an incredible 3.489 million viewers according to Nielsen ratings, giving him the #4 program in all of television for the 9:00 slot on Thursday. “The Rachel Maddow Show,” on MSNBC, came in at #6. Cable news shows don’t typically break into the top 10 ratings, yet Carlson was able to crack the top five. But lately, that has been changing, as political coverage has become more and more popular, and cable news networks have been climbing in the ratings, while broadcast news networks have been falling. Megyn Kelly will officially join NBC in May, with her morning news program airing in the fall after the “Today” show. It was rumored for months that she would leave Fox News and those rumors did eventually turn out to be true. Kelly got a huge paycheck, a Sunday night news-magazine style show, a Monday through Friday morning news show and a leading role in NBC’s news, politics and major event coverage. Kelly left Fox after she, along with numerous other female anchors, came forward about a toxic culture of sexual harassment at Fox News, with Roger Ailes the main perpetrator. She also was unhappy about the network’s refusal to stand behind her during the election when Donald Trump made numerous personal attacks against her, solely because Kelly asked him difficult questions. Only time will tell if the ratings will follow Kelly, though, as she regularly won her time slot at Fox News.